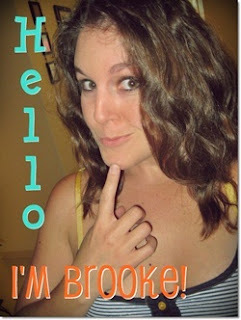 The Struggling Cyster: **GUEST POST** Brooke! Hi Everyone! I'm Brooke- a writer, mother, student, military wife, photog wannabe, and Jesus Lover. I want to thank Meghan for having me today! I blog over at Covered in Grace and would love it if you stopped by. Be sure to check out some of my features: Photography Challenges, Love...on a Tuesday, and Monday Meet Ups. Today I want to share with all of you lovely Struggling Cyster readers something that I really love incorporating into my blog posts. I really love taking photos,always have. And I totally consider myself a wannabe photographer. So I'm always looking for something new and fun to "push my limits." Here in Hawaii, the photo opportunities are abundant. I am constantly struck with awe at the Beauty in Creation that I am blessed to be witness to. This passed week my Grandma was in town and we went around to all my fav places. As you can see, I really dig taking pictures of flowers! I love looking for opportunities to find photos that I might not usually look for otherwise. It is amazing what you can find in the most unlikely places. You don't have to live in Hawaii, though, to find amazing shots. Just look around you. 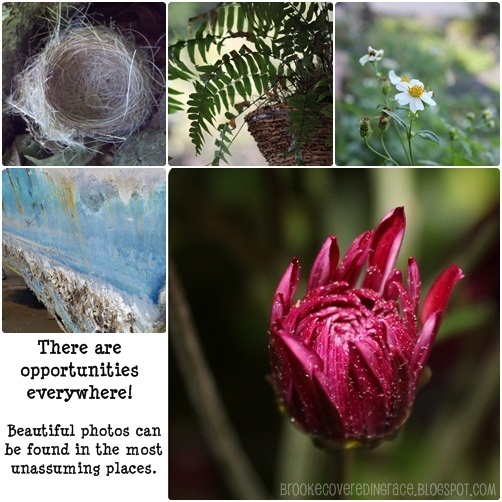 Go outside and search for an abandoned building, a weedy flower, a rusty fence. You will be surprised at the gorgeous photos you can get when you squat down low and hold your camera high. So harness your inner-shutterbug, Struggling Cyster readers, and start snapping away.Be sure to stop by and let me know about any fun new photos you've taken. 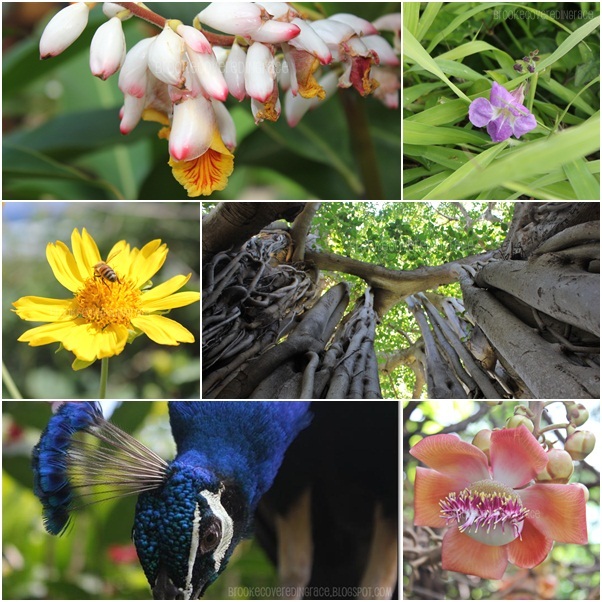 Don't forget to check out my Photo Challenge Page for ideas. And thanks again to Meghan for having me today! XXO! There's a party in my tummy! How I beat the distance!